Come experience excellent care for your family’s smiles at Mercy Dental in Edinburg. Doris Doleyres, DDS, and our team always welcome new patients of all ages to join our dental family. We offer a caring, relaxing atmosphere to receive advanced dental treatments for healthy, beautiful smiles. Our mission is to create a dental environment that helps our patients feel at ease and confident in the care they receive from our team. We offer comfort amenities, sedation dentistry, late hours and a friendly team to make your visits enjoyable. Get all the dental services you need for your family in one place. We offer cosmetic, restorative, emergency and general dentistry, as well as orthodontics. 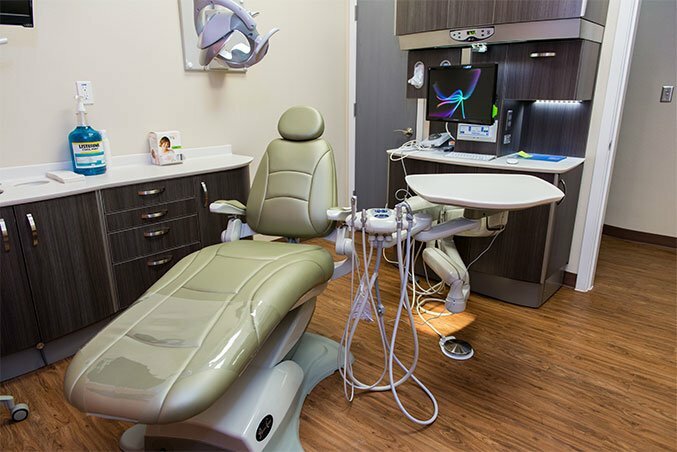 Comfort, convenience and dental excellence are what you can expect when you join our dental family. Contact Mercy Dental today to schedule your first visit.